Omnet++ Wireless Mesh sensor Networks simulation projects has details of wireless mesh network and also how to define WMN using omnet++. WMNs – can be seen as an extension of multi-hop Ad-Hoc networks; each node can communicate directly or indirectly with one or more peer nodes. 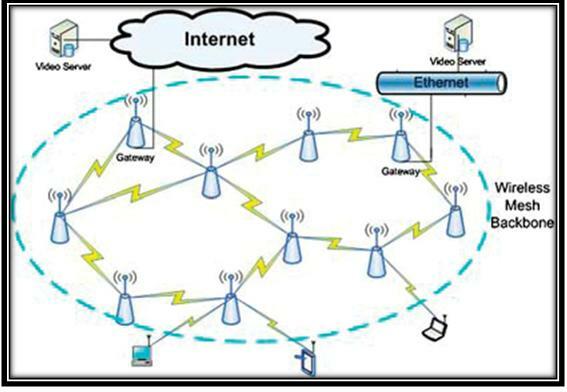 Wireless mesh networks extend the connectivity area of mobile devices beyond the limited range of a single access point. Increases the coverage area and link robustness of existing Wi-Fi’s.